Which one of these Guild Wars classes best fits your personality? The long-awaited launch of Guild Wars 2 launches tomorrow (unless you were one of those lucky few who joined in on the head start), and we here at The Escapist are excited to jump headfirst into fantasy MMO. But sometimes it can be a little tricky to figure out which class to try out first, especially when there are quite a few to choose from. 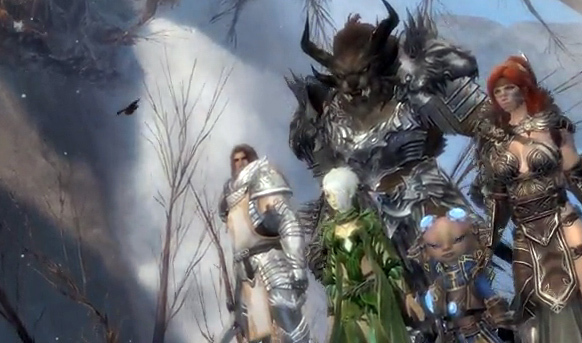 So in honor of Guild Wars 2 we've put together a personality quiz to help you find out which profession best fits you! Are you an expert in magic, like the Elementalist? Or a strong and powerful Warrior? Take the quiz and find out!